Craving fries? 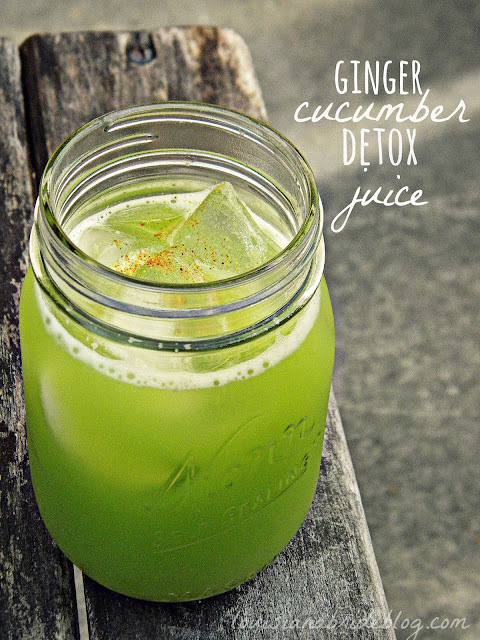 This healthy version is loaded with nutrients and tastes incredible! Sweet potatoes have a slightly lower glycemic load and glycemic index than most regular white potatoes, so they won’t spike your blood sugar as much. They are also a source of vitamin A, vitamin C, manganese and anti-inflammatory compounds! Preheat oven to 340º F (170º C). 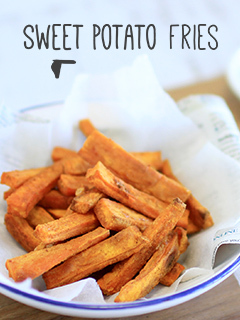 Wash, peel and cut the sweet potato into wedges (like thick fries). Toss the wedges with coconut or olive oil and spices (except salt) in a bag or bowl. Arrange the wedges in a baking dish, making sure they stand up individually. Sprinkle with sea salt. Bake the sweet potatoes for 20 minutes or until done. Enjoy! You can also serve them over a tossed green salad with some nuts, or use as a delicious side dish.